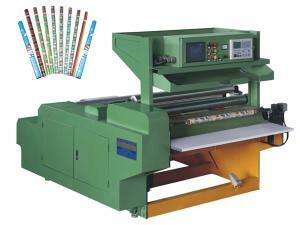 Paper Roll Rewinding Machine The accurate length control, neat rewinding, and stable operation make our paper slitting rewinding machine quite popular. 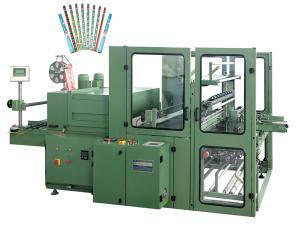 This paper roll rewinding machine can be used together with paper roll wrapping machine. Paper Roll Wrapping Machine Characterized by high efficiency, energy conservation, nice appearance, and stable performance, the tissue paper roll wrapper is an ideal choice for the production of gift wrapping paper, wallpaper, sticky note, etc.